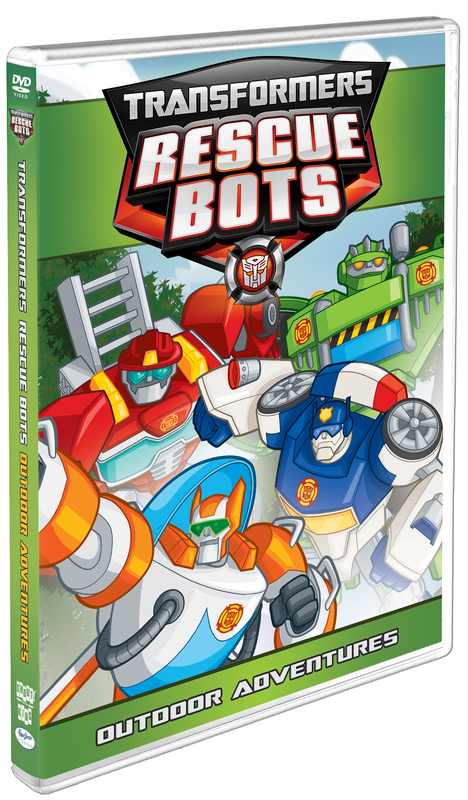 The Rescue Bots team and the Burns family are heading outside for fun and adventure! Join them as they board a ghost ship, weather the worst storm in centuries, save an endagered spieces and deal with a solar flare phenomenon that knocks out all the power in Griffin Rock. 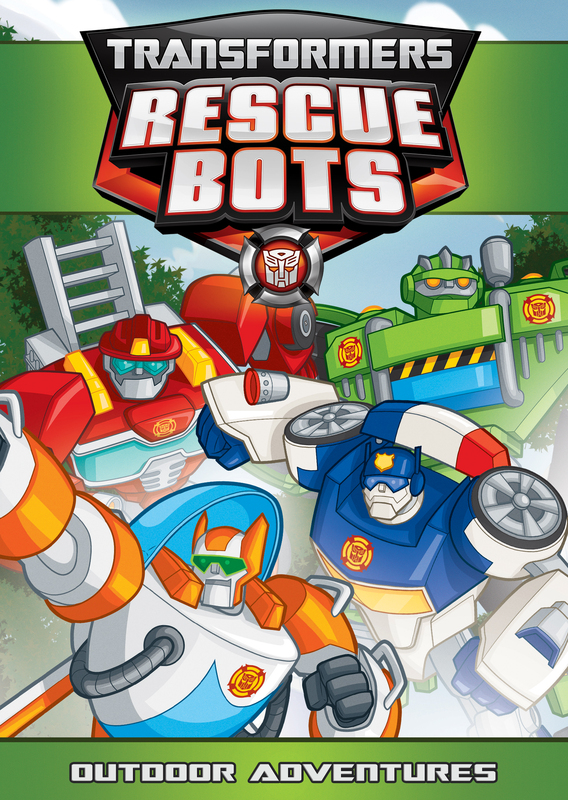 There is never a dull moment in Transformers Rescue Bots: Outdoor Adventures!